Trust Security & Fire Watch provides premier security guard services in Bethesda, Maryland and the surrounding area. When you are looking for the security team for your business, we have the answer. 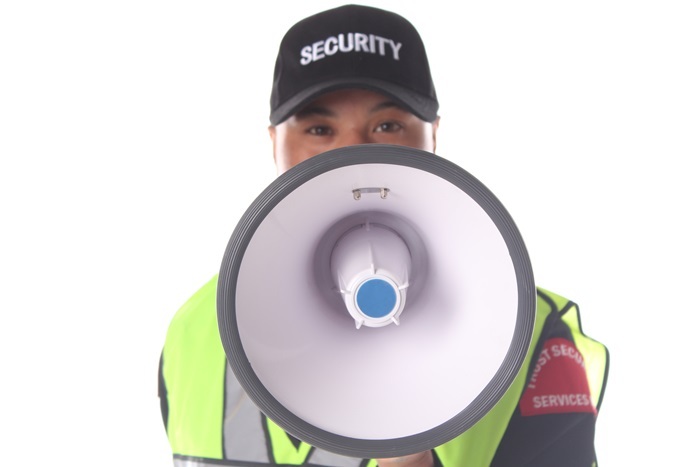 With training provided to their guards that go far above the regulations for Maryland security guards, Trust Security & Fire Watch has some of the best-trained security guards for hire today. Systems are in place to ensure that clients expectations of quality service are exceeded. Tracking systems are used to monitor officer activity and clock in systems that document attendance to the minute resulting in timely, accurate invoices. Trust’s field supervisors are committed to excellence, and every client is assigned an account manager. Trust security it the right choice for security and fire watch in Bethesda, MD. All reference checks are completed with diligence, and a comprehensive background screening is done on all guards. The training provided is more than the requirements of the state of Maryland. 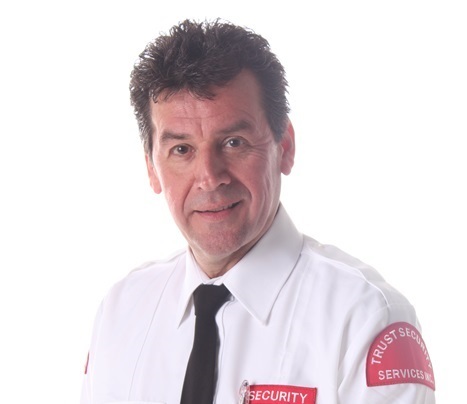 With continual training, security guards at Trust Security & Fire Watch are always up to date on new techniques and technology. Uniforms are essential, and Trust Security & Fire Watch provides strict guidelines for all guards that are hired. Companies are matched with security guards who best meet their needs when considering personality and temperament of the guard. Trust Security & Fire Watch is a top security company in Bethesda, Maryland, serving the entire Washington DC Metropolitan Area. An account manager is assigned to each customer regardless of the size of the project. Together the hiring company and the account manager look through the available security guards and decide on the best guards for the placement. The account manager will work with both the client and security guards throughout the assignment to make sure that communication is effective. Deciding what the clients need for services and coming up with a plan. Create location specific duties for the guard at each placement. Matching the right security guards with each position. Maintaining regular contact with the client to ensure customer satisfaction. Meeting with the security team and being the client’s voice. Whether an alarm is malfunctioning, or a sprinkler system isn’t working, Trust Security & Fire Watch is ready to respond. Assistance communicating with the fire marshal. 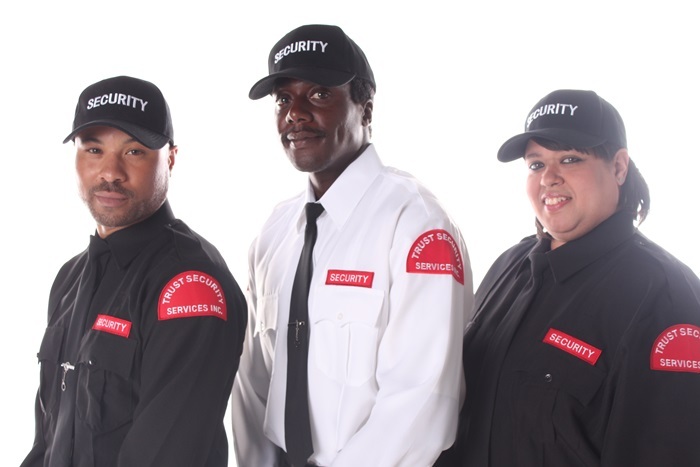 Security guards from Trust Security & Fire Watch can be on the job within 1-2 hours to meet your emergency security needs. Guards are on standby, 24 hours a day, seven days a week. When you have an emergency, Trust Security & Fire Watch is ready.